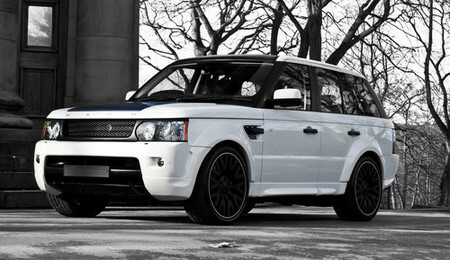 This is almost certainly the most exquisite tuning job ever done for a Range Rover! Dubbed RS600, it’s a work of British tuner Project Kahn based on the new 2010 Range Rover Sport. Before we get to the best part of this car which is the engine, let’s take a look at the body, which is garnished with new two ton color and a discrete bodykit for the sake of an elegant and classy presence. You also get 22-inch matte black RS wheels. The interior is also upgraded with stainless still parts and finest kind hand-stitched black leather. The owner can customize the cabin to his own specs with no boundaries. As for the engine, Kahn engineers has done a great job and upgraded the already beefy 5.0 liter supercharged V8 of the range to a colossal 600 hp! This makes it one of the most powerful SUVs on the market today.